The gaming industry as a whole has enjoyed success as of late but those good fortunes haven’t been passed along to the nation’s preeminent video game retailer. GameStop revealed in its recent earnings report that total global sales were down 13.6 percent to $3.05 billion. Drilling down deeper, the company said hardware sales slid 29.1 percent while sales of new software dropped by 19.3 percent. Pre-owned sales outperformed new video game sales which were down 6.7 percent compared to the year-ago quarter although one can’t help but wonder if this metric is a result of its own questionable employee guidelines. GameStop noted that the fourth quarter was significantly impacted by weak sales of certain AAA titles as well as aggressive console promotion from other retailers on Thanksgiving and Black Friday. Increased overall competition from stores like Best Buy and Walmart in addition to continued encroachment from digital marketplaces have also impacted retail sales, one would think. The company said it is planning to close between two and three percent of its stores worldwide, or at least 150 or so locations, over the course of 2017. 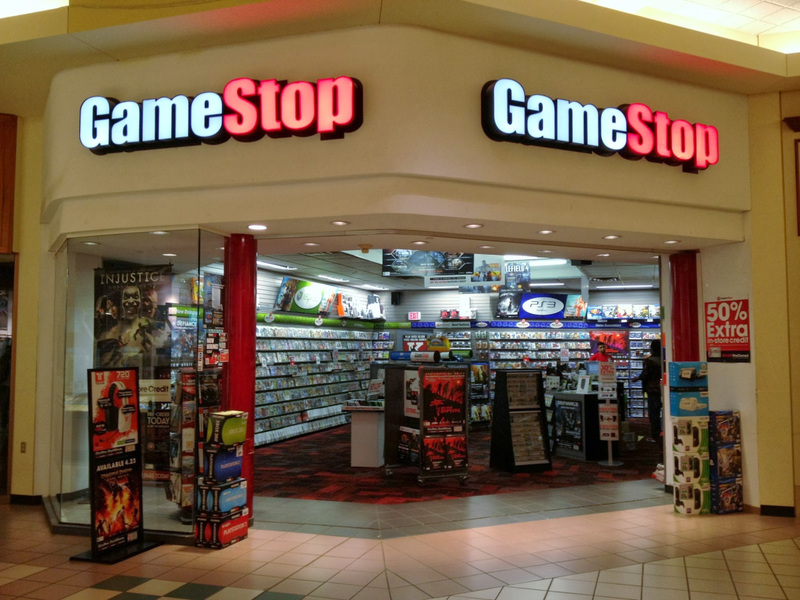 At present, GameStop operates more than 7,500 stores across 14 countries. GameStop took a beating on the stock market Friday with shares falling 13.61 percent on the news. As of writing (mid-Saturday), they’ve regained just 0.63 percent of their value.